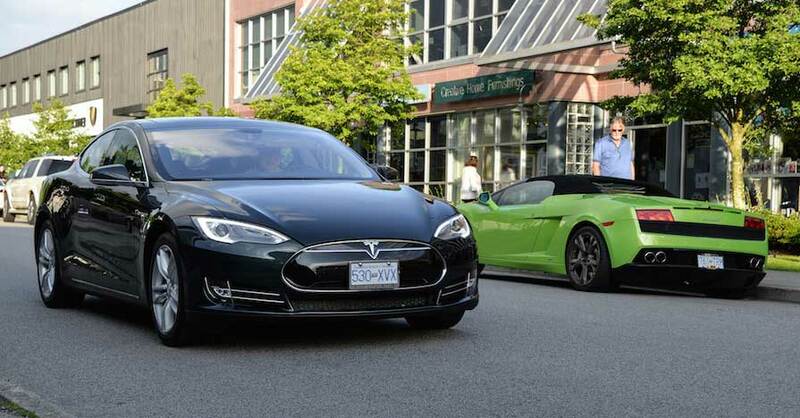 If you’ve made an investment in an electric vehicle, you’re ahead of the curve. However, you’ll have to take special measures to fuel it. While cars equipped with internal combustion engines require regular visits to a service station for fuel, you’ll be connecting to the grid for electricity. You can find a charging station away from home, as there are tools available to ensure you’re never left stranded. If you own a Tesla, you can connect to the same public charging stations everyone else uses. Tesla doesn’t stop there, however. The automaker has developed a proprietary supercharger network with hundreds of locations strategically placed across the United States. 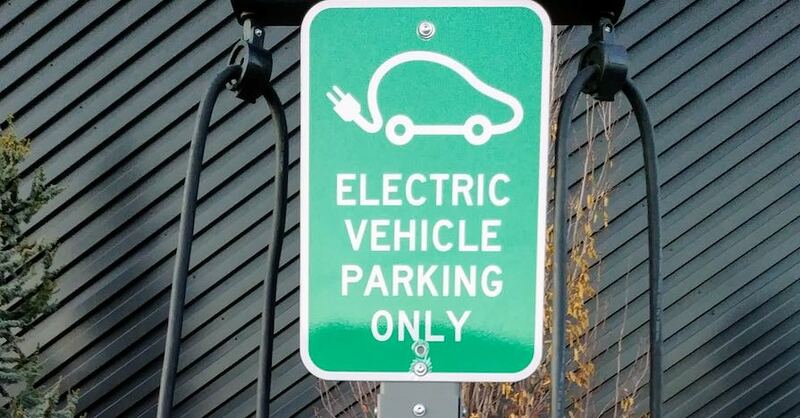 This means you can find one in your area, connect your Tesla and, within 30 minutes, gain up to 170 miles of driving range. 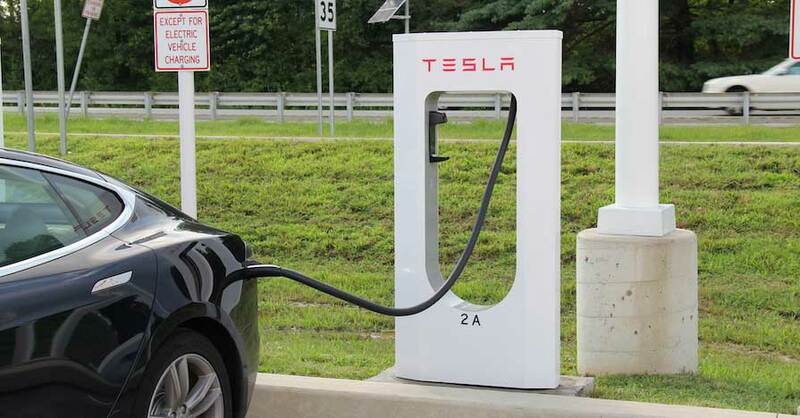 Tesla makes it easy for owners to locate a supercharger station. 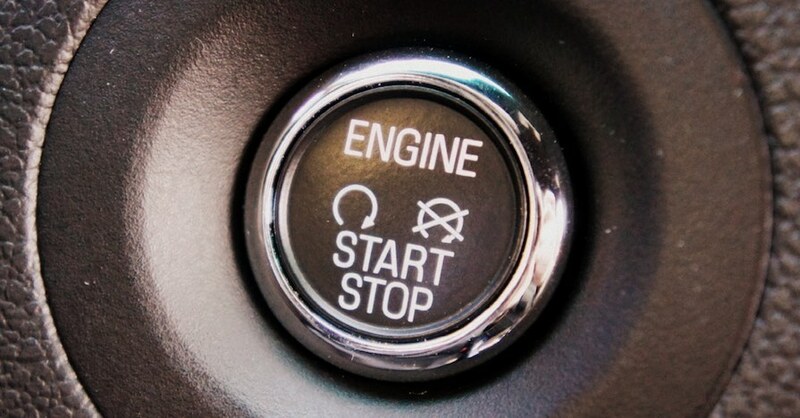 That information is conveniently featured on each vehicle’s 17-inch touchscreen. Locate the nearest station, connect your Tesla and keep tabs by means of the Tesla smartphone app to see when charging is done. Best of all, the Tesla supercharger network is free for Tesla Model S and Model X owners. One of the easiest ways to find a charging station, especially when you’re on the road, is to use a smartphone app. There are several apps available to help you find a charging station, but the free PlugShare.com app may be the best, as it pinpoints locations everywhere, including internationally. The PlugShare app lists public stations installed by businesses or governments, as well as DC fast charge or supercharging stations. You can even find residential chargers shared by PlugShare members. Once you download the app, you’ll register by sharing your name and email address before inputting a password. Next, you’ll identify your vehicle by make or model. Being specific here is important, as the app will only display stations compatible with your vehicle. You can also customize the app to receive alerts when new public stations or shared chargers come online. The trip planner feature is useful for helping you map your next journey by identifying charging stations along the way. As an EV owner, you cannot limit yourself to free public charging stations—there just aren’t enough of them, especially outside of major metropolitan areas. 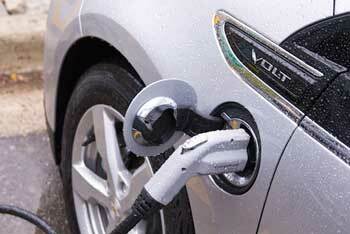 Charging networks are filling the gap by offering card access to the charging station. Here, you’ll typically register a credit card with the network and receive a special key card to track your visits. Charging stations operated by networks are also featured on the PlugShare app, but you can download a separate app to access each network. AeroVironment (EV Net), Blink (Blink Mobile) and ChargePoint (ChargePoint app) are among the top networks and corresponding apps, which offer varying subscription plans and payment options. 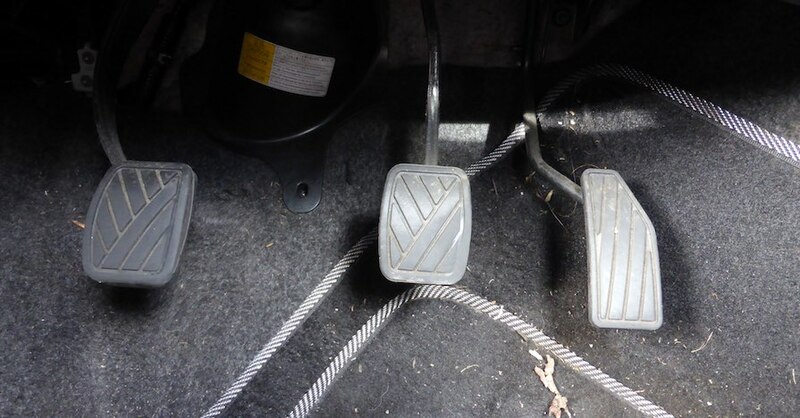 Making the leap to electric doesn’t have to limit where you drive. With these simple tools, you’ll always have a place to charge up before hitting the road. Check out all the electrical system products available on NAPA Online or trust one of our 16,000 NAPA AutoCare locations for routine maintenance and repairs. For more information on how to find a charging station, chat with a knowledgeable expert at your local NAPA AUTO PARTS store.